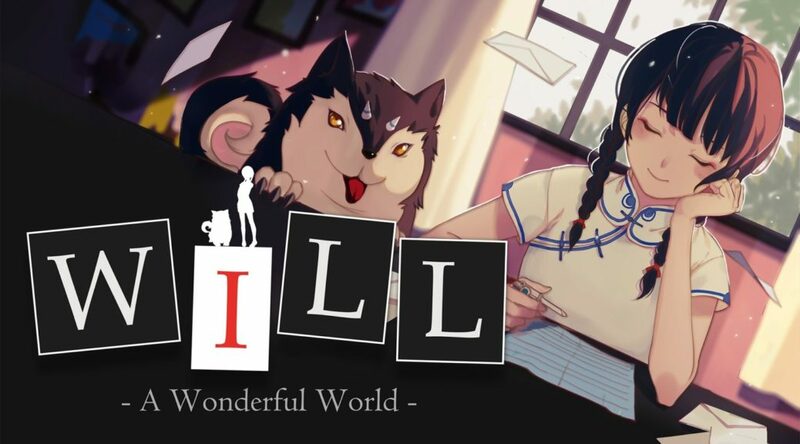 Circle Entertainment and WMY Studio have announced the release date and price for WILL: A Wonderful World’s release on Nintendo Switch. The game launches October 18, 2018 in the west via Nintendo eShop. WILL: A Wonderful World will cost $11.99USD / €11,99 during launch week. It will revert back to its original price of $14.99USD / €14,99 after launch week. Check out the screenshots here. View the press release below. CIRCLE Entertainment is delighted to confirm that WILL: A Wonderful World, a title from WMY Studio with a ‘Very Positive’ user score on Steam, is arriving on the Nintendo Switch eShop on 18th October in North America, Europe, Australia and New Zealand. There will be a one week launch discount price of $11.99USD / €11,99, after which it will cost $14.99USD / €14,99.